Nothing delights my ears more than when a legacy act delivers an album late in their career that is as daring as anything from their prime. That is rare, but even rarer is when they deliver a masterpiece that holds its own against the meat of their catalog. And rarest of all is when they deliver something that is totally contemporary, yet totally themselves. 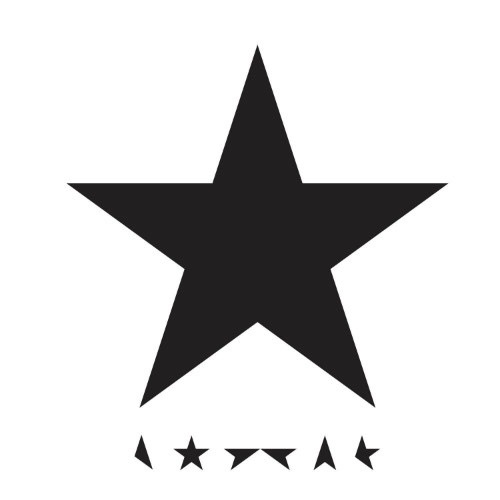 Well Bowie delivers on all counts with Blackstar. The sound bites are that this is Bowie’s jazz album. That is simplistic. Yes Bowie uses a jazz band (Donny McCaslin’s band), but he uses that band not to play jazz, but to play Bowie music. There are jazz instruments and textures but this is Bowie rock. I can’t begin to describe how amazing this album sounds. This is not easy music. It is cacophony at times, but it consistently swings. It is stunning beautiful. The best way to describe it is to imagine if Radiohead did a jazz album. At no point does Bowie sound like he is pandering or trying to be young. This a mature album, yet fresh. It is the kind of album that makes you wonder “where the hell did this come from?” But then you remember that Bowie is one of the greats of pop music – the master of both sound and vision. A true original. Why wouldn’t he birth another masterpiece? He is Bowie. Bowie has thrown down the gauntlet to the pop world that he is not over the hill, but king of the hill. Blackstar has reserved a spot on lot of best of 2016 lists the first week of year. Eventually just because I trust you. I am not a huge Bowie guy, but this one grabbed me on a release Friday and I was sold. He was dead a couple of days later. I guess that made it extra relevant.